A guide to chemistry ebooks, including how to find them in the catalog and key e-book publishers for chemistry. A guide to finding audiobooks in the library catalog and then downloading them through the EBSCO platform. Make a recommendation by emailing the Chemistry Library. This guide will assist you with finding useful resources regarding a multitude of subjects related to chemistry. The top tabs will assist you in navigating databases and help you find eBooks and other chemistry resources.  Over the past several years, the University of Illinois Library's eBooks collection has grown substantially. Due to its early investment in eBooks, the Chemistry Library has an especially well developed eBook collection. Currently, many chemistry titles are only available in eBook format. By using this guide, you will find chemistry-related e-books in the library catalog and outlines some of the major chemistry vendors (with links to browse their collections).